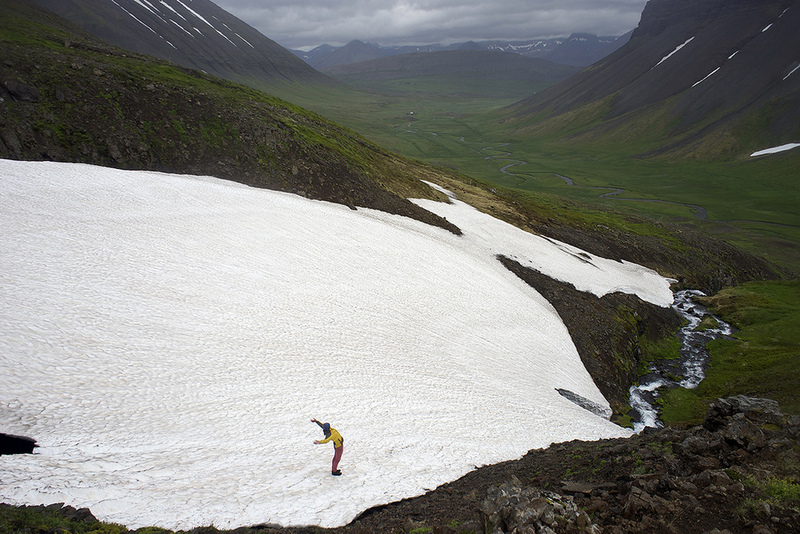 Wildfjords is a creative project in Iceland's Westfjords region. 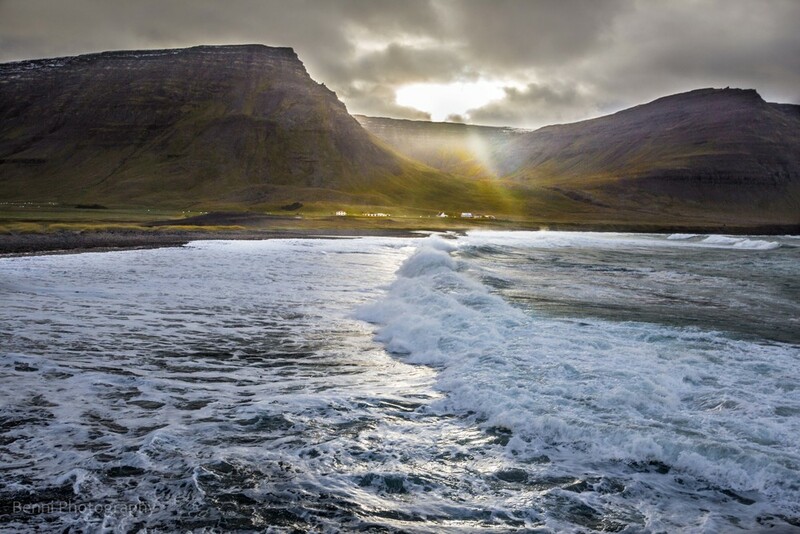 Project activities include development of a printed guidebook featuring old walking and herding routes between Ísafjörður and Látrabjarg, and information on local ecology, culture and history. We also run nature based work-camps, bespoke wilderness adventures and walking artist residencies.